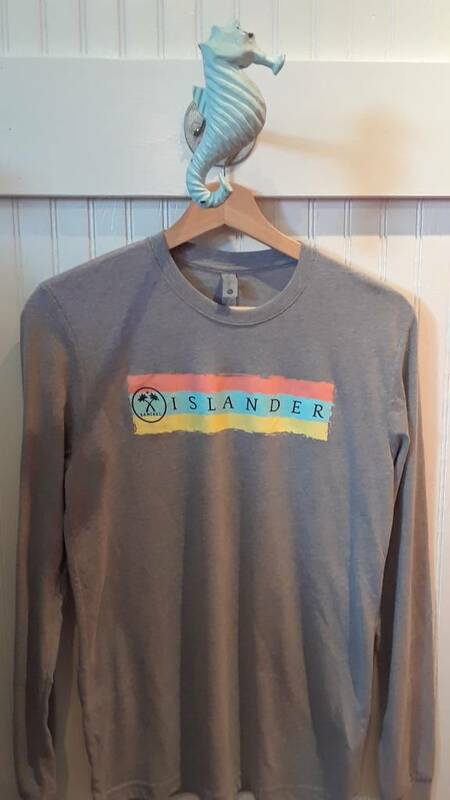 Tell the world you're an islander! 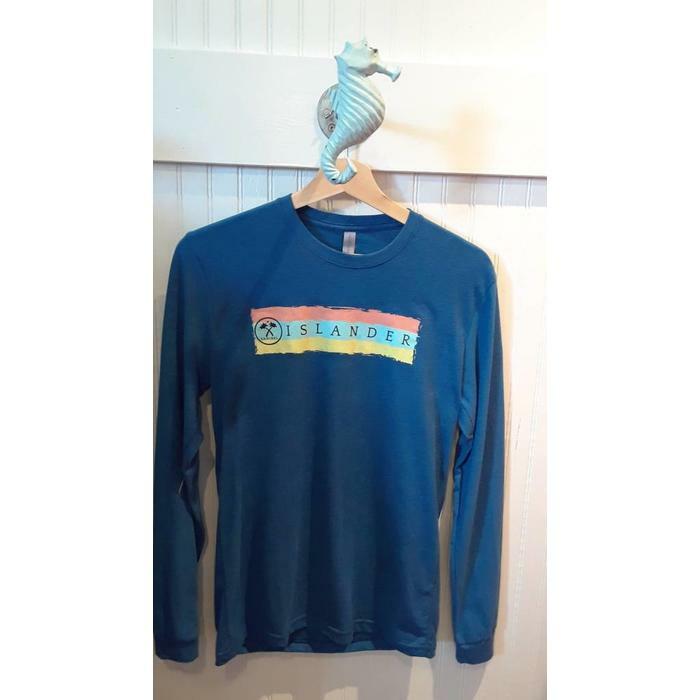 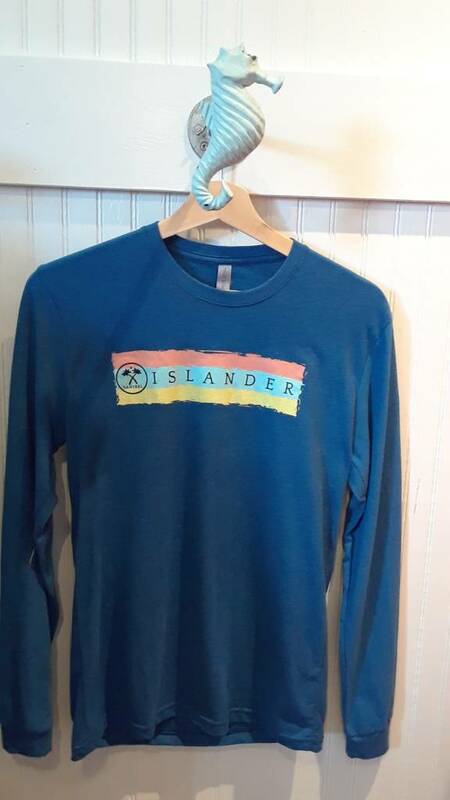 The islander design appears only on the front on our super soft sueded cotton shirt which is now in long sleeve! 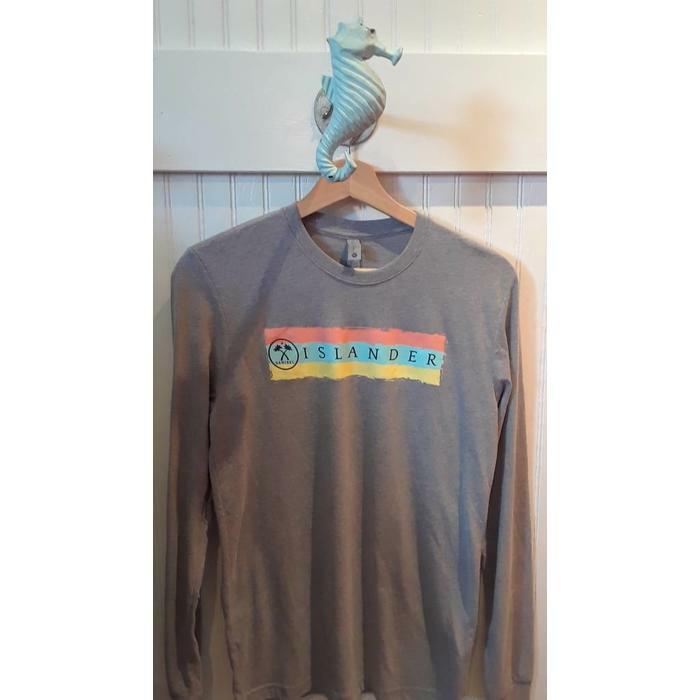 It has a regular adult fit.